Read 2 times. Last read March 1, 2019 to March 4, 2019. 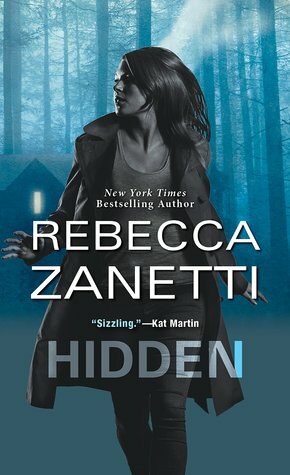 I've read most of Rebecca's Zanetti's books - have been a fan since I discovered her Dark Protectors Series about 7 years ago (I'm a bit of a sucker for vampires) - so when I saw that she had a new suspense series (Deep Ops), of course I was interested. I've already noted down the publication dates of the next books in this series (Taken, 1.5 & Fallen, 2), and will be pre-ordering both very soon! Sign into Goodreads to see if any of your friends have read Hidden.